We have seen how upgrading your bathroom or indeed kitchen can improve the value of your home, a bathroom makeover is possibly the easiest as it does not require a change to the room, simply improving the existing design. You may have a bathroom that you inherited from the previous owner, or it could be the one that the builder of the home installed, which in all probability is an off the shelf bland suite. There are lots of reasons why a bathroom makeover is a great choice. There are numerous ways that you may like to improve the layout of your current bathroom, bathroom furniture in the form of wall mounting cupboards, laundry baskets, electrical points for charging toothbrushes or powering an electric razor. Adding towel racks to your bathroom radiator, bathroom mirrors are some examples. A very popular idea is to remove your current bathtub and replace it with a Jacuzzi or Spa bath. We have a number at our web pages and this will be your new way to relax. You could add a music system or even a waterproof television! Most bathrooms in the UK are small, but that does not mean that they have to be uninviting, bright paintwork and decorative walls can give a small bathroom a new lease of life. Retro styled basins, WC’s, wash stands and modern taps which may look Victorian but offer the quality of 21st century technology. What’s better than a nicely heated floor when you step out of the bath or shower, underfloor heating mats are easy to install and they and neither expensive to buy or to run. 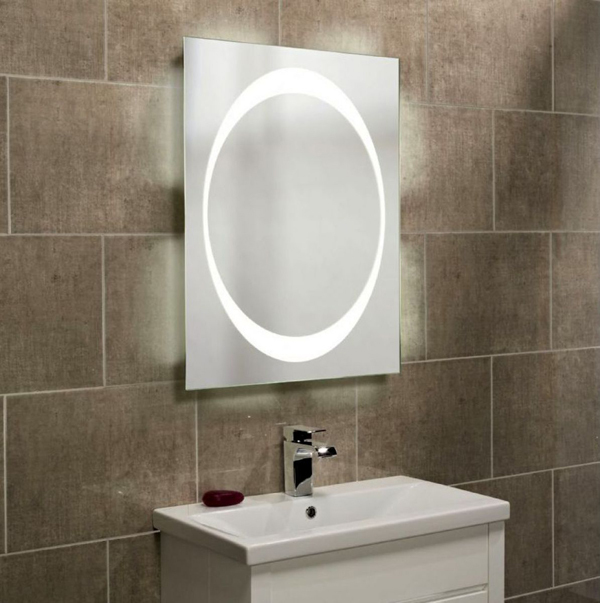 Lighting can also transform a bathroom and an illuminated mirror is one way to achieve this, down lighters are another. As we and the population get older, mobility is an obstacle that we all must face, the modern way to overcome some of the problem is to remove the bath and replace it will a wet room, no more climbing in and out of baths. Another option is to fit a corner shower cabinet, these take up little space and access in and out is easy. You may not be considering selling your home but we can say that a bathroom makeover will improve the value, but above all selling or not, the best reason for improving your bathroom is that it is a room you use every day. Naturally when carrying out these improvements you will be faced with some expense, so we have made this easier and now offer finance to spread your payments. We provide 0% Interest Free Finance on a number of major bathroom brands when you spend over £500, so what are you waiting for? Start planning your new bathroom today.